After Hours Clinic – Walk In Or Appointment? The after-hours clinic, available 7 days a week, is by appointments only. You are welcome to book online or call 416.613.5437 for an appointment. Here is a listing of our upcoming Holiday Hours. We will keep this page current, so check here for schedule updates. What Are Kidcrew’s Future Research Projects? 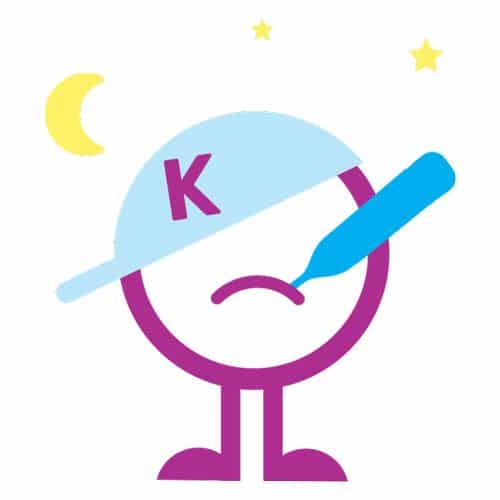 The next few years will see Kidcrew’s research efforts take on important concerns for our pediatric population such as ensuring healthy diet and exercise, screen time reduction, learning disabilities and increasing quality of life and accessibility for children with congenital conditions. What Areas Of Research Is Kidcrew Working In? At Kidcrew, we believe our pediatric patients deserve the best care. This is why we have selected the top concerns brought to us by GTA parents as the focus of our current research: improving sleep habits and quality of sleep, minimizing the occurrence, duration and consequences of skin and food allergies and providing new mothers with the best breastfeeding support and preventing breastfeeding difficulties. Why Is Kidcrew Involved In Medical Research? 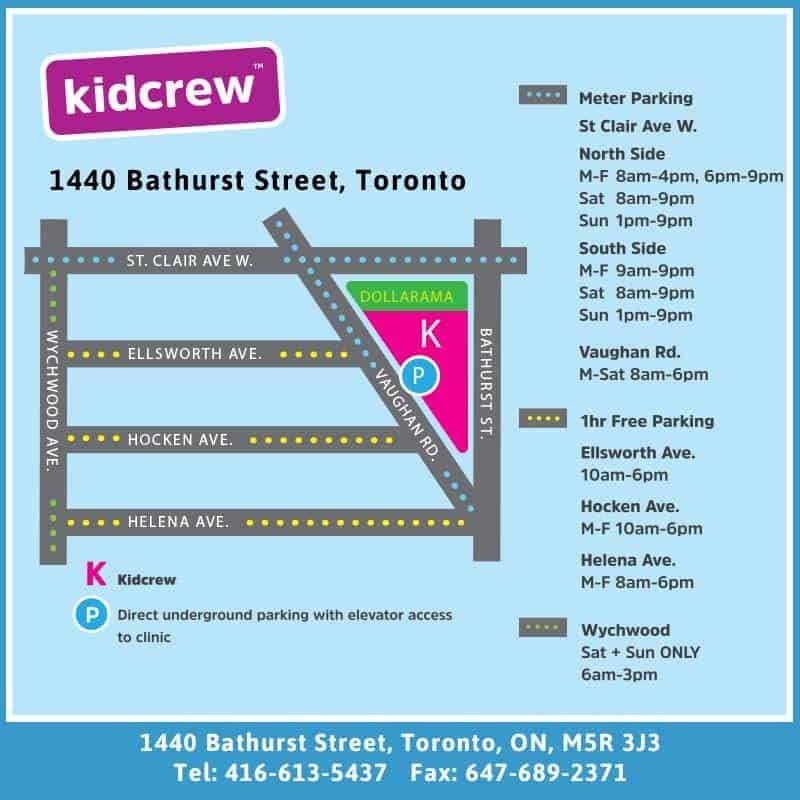 Kidcrew’s core philosophy is one of keeping up with the latest trends in the healthcare industry, as well as maintaining its leader status in the GTA pediatric care field. We are proud to be able to leverage the expertise and clinical work of some of Canada’s top pediatric specialist physicians, through our research, who are ideally suited to drive forward the state of knowledge and standards for pediatric care.